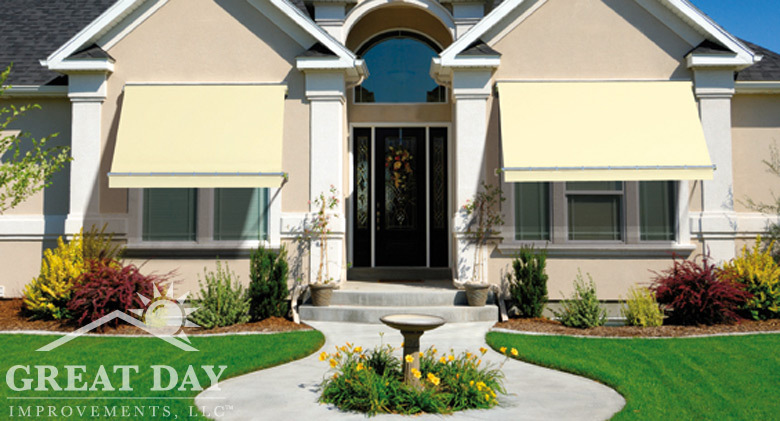 Window and door awnings from Durasol offer our customers a practical and elegant way to add a unique touch to their home while also protecting it from the sun’s harmful rays and adverse side effects. 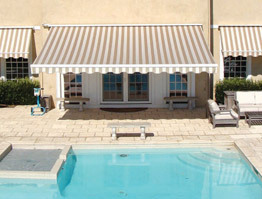 Durasol window awning in striped fabric. 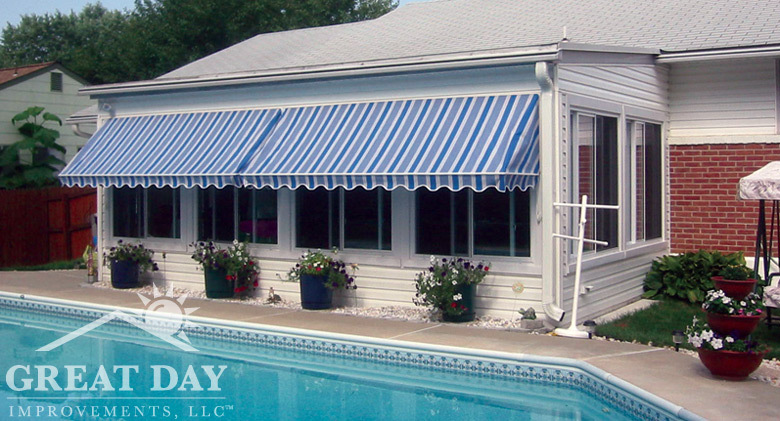 Durasol window awning in solid fabric. 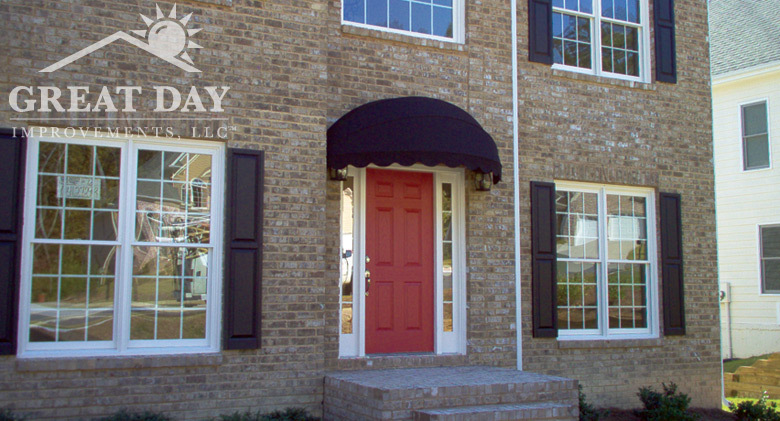 Durasol door awning in solid fabric. 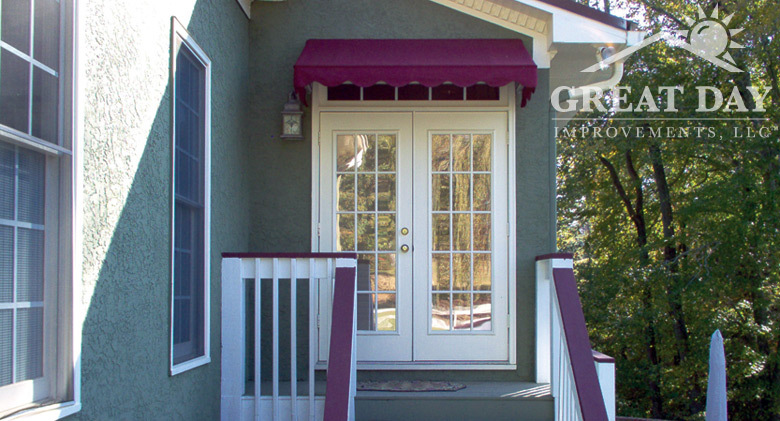 Durasol door awning in solid fabric.